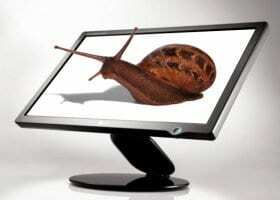 Is your computer running slow? There may be a number of reasons for it. Here are a few that you should look for, and what to do about them.